Iceland – The largest ever set of human genomes from a single population of a nation in a genetic first has been sequenced by scientists in Iceland. This was done by sequencing the DNA full genomes of 2,636 Icelanders then comparing the results with limited genotype data sequences of another 104,000. 20 million genetic variants within the Icelandic population were discovered and effort that was termed as insightful to scientist according to Amgen’s DeCode Genetics. The information was then cross–checked against Iceland’s extensive genealogical and healthcare information records for purposes of documenting diagnosis and any sort of chronicle treatment responsiveness. This would eventually help the researchers in establishing the basis under which a single disease might have run through family generations. The establishment showcased the role played by the genetic variations in a disease. “There is more intimate understanding of what exactly goes wrong in a human disease when scientists are able to watch how the illness emerges from a specific generation to another. Besides, the knowledge obtained is likely to speed up the process of establishing the targeted treatments for the afflicted.” Stefansson stated. Stefanson further said that it is likely that the approach would improve genetic variations identification which would advise further protection from diseases. 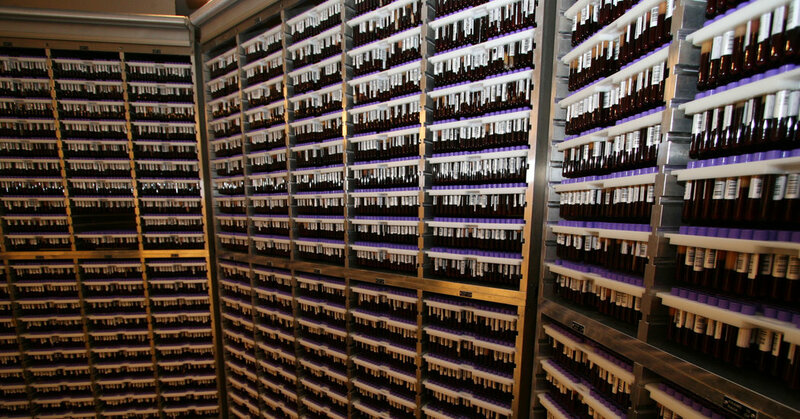 With more than 1,171 genetic “knock-outs” having been identified, the team also established that another 8,000Icelanders had at least each lost the complete functioning of one gene. However, the genes that give us the ability to tell the difference between smells were the most affected by the knock-out. Never the less, Iceland is known to have a small population a factor that played a role in making the decision. That said, the findings are not only limited to Icelanders according to Harvard genetic scientist Steven McCarroll.